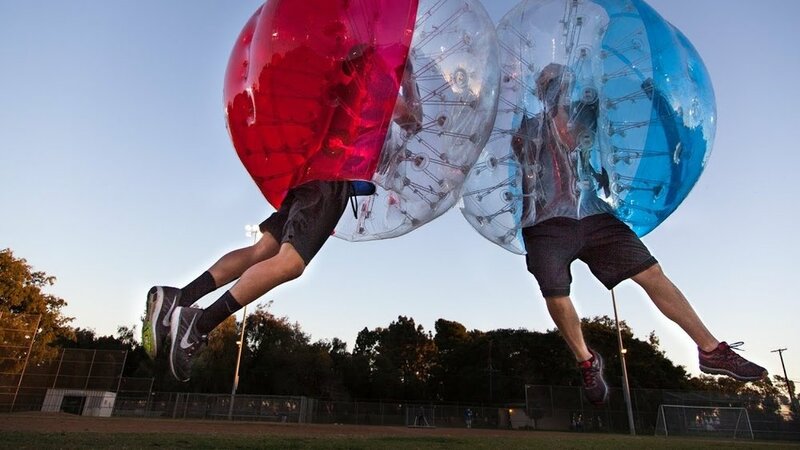 Enter your email address to get a Coupon on your next Bubble Soccer Rental! Thank you! You're almost there, we just need to confirm your email address. Please check your email and confirm you signed up. Thanks!